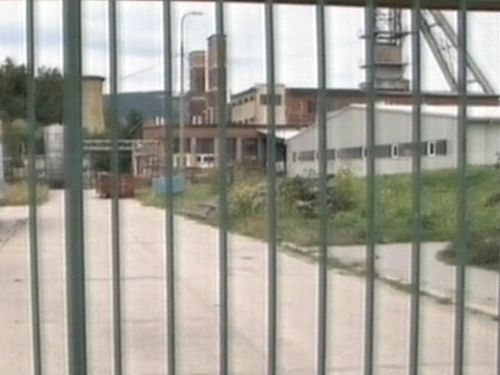 At least six miners have died in an explosion in a mine in Handlova in Slovakia. Another 14 miners are still missing after the explosion, which may have been caused by a gas leak. The company involved, which is the largest in the country, said there had been a fire in an old shaft earlier in the morning. A spokeswoman said: 'We lost telephone contact at around 9.30am and sensors monitoring the level of mine gases stopped working. Nine other miners suffered light injuries and were being treated in hospital.